It’s time for another Stamp Review Crew blog hop! This time we are featuring the Nailed It Stamp Set. 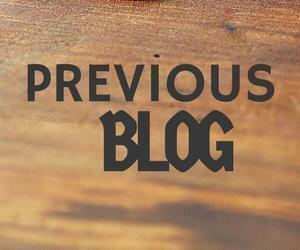 You may have just arrived from Martha Inchley’s Blog, or if you are going backwards from Valerie Moody’s Blog. No worries, even if you are starting here. 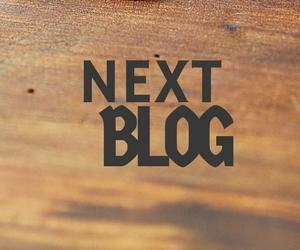 All of the blogs link in a circle, so you won’t miss a single amazing project. If you get stuck, you can always click the link to the Stamp Review Crew to take you to the master list. My first card uses the Framelits which unfortunately have already sold out. You could easily cut these shapes out if you needed to, though. This set is just perfect for my woodworking husband! My second card does not use the framelits at all. I created this card for one of my Plexus customers who is doing a great job meeting her goals. Thank you for hopping with us today! Your next stop is over at Valerie Moody’s Blog. I can’t wait to see what she made! Cute & Cute! 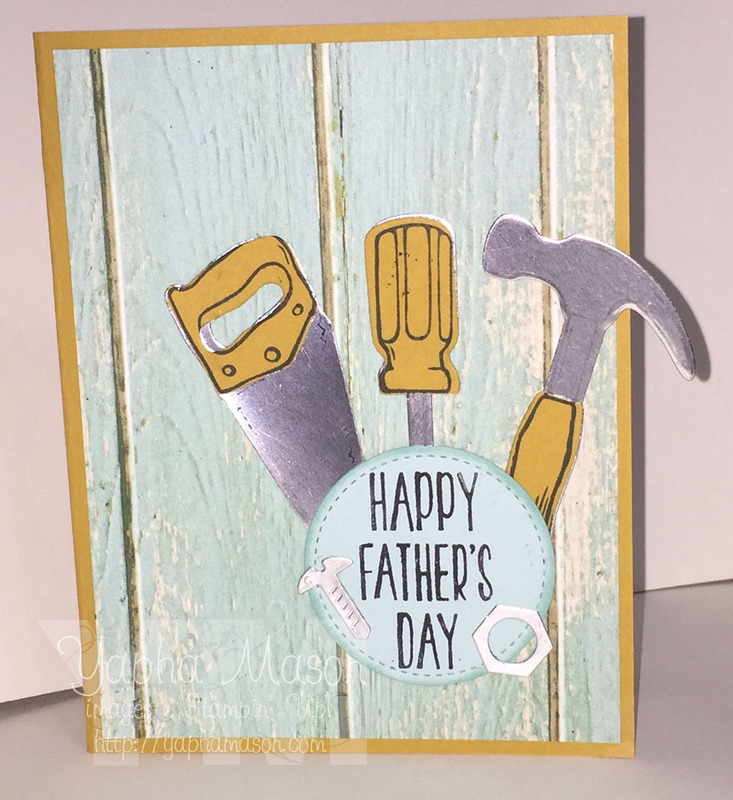 I love how your used the silver metallic paper as the metal for the tools and hardware. Yeah for your plexus customer. Hard work pays off. She will really appreciate this customized card. Great cards Yapha they are so cute! Yay for your customer making her goals! So cute…love seeing two versions! So cute! I love seeing two versions! Perfect set for your hubby, huh? 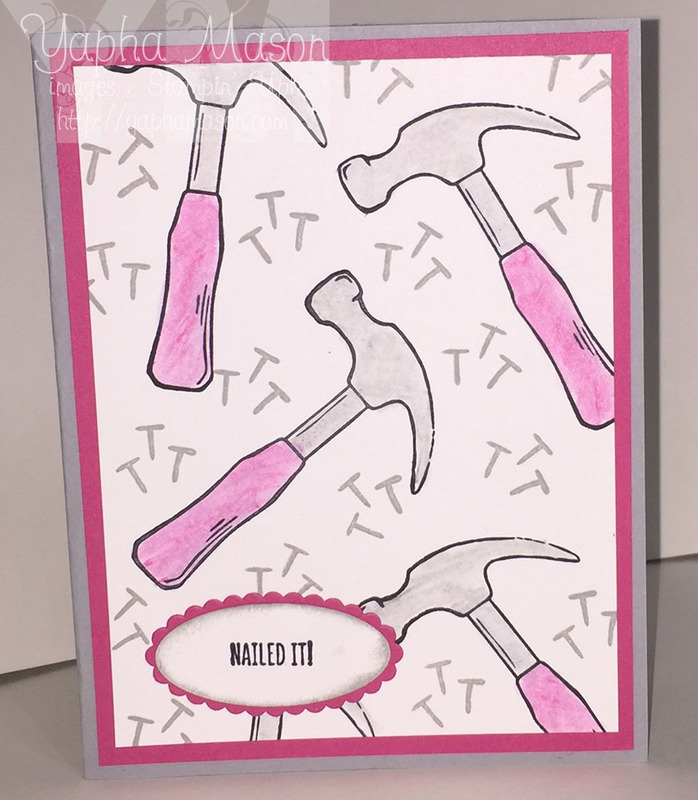 I love the idea of pairing the sentiment with the hammer as an encouragement card! A fun combo with both a masculine and feminine version! Great set of cards. I love how you addapted the card to meet your needs for a downline card. Can’t beat homemade!